Charter Archives · Stop the Cap! For the last several years, cable subscribers have lamented that the advertised price of service falls short of the real “out-the-door” cost shown on one’s monthly bill. 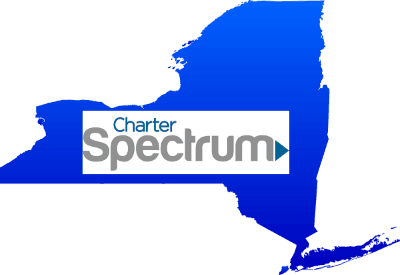 Charter Spectrum is one of the worst offenders, having avoided to mention in its advertising the spiraling-upwards “Broadcast TV Fee,” applied without exception to cable television customers’ bills. 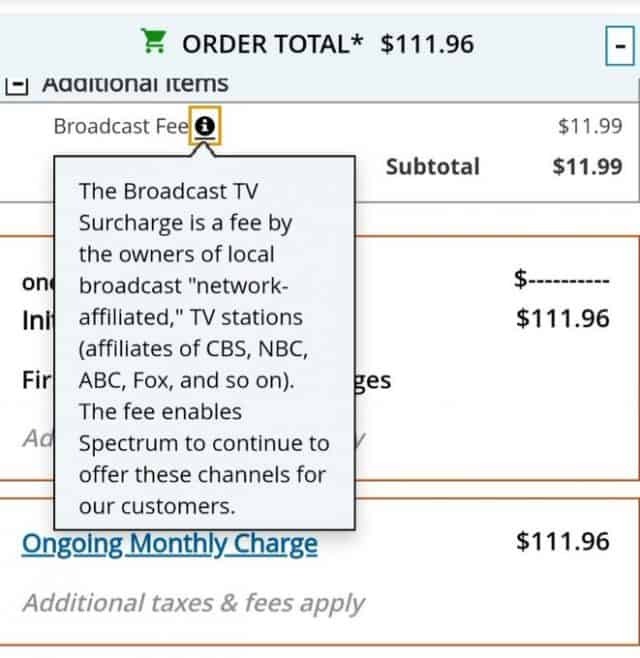 The “Broadcast TV Fee,” (recently increased to $11.99 a month) is compulsory for cable TV customers and subject to change, regardless if you have a “rate guarantee” with Spectrum or not. The fee is the same for new and old customers, regardless of any promotion, and it has not been well-disclosed in Spectrum’s print and online advertising. Only customers subscribing to one of Spectrum’s new streaming TV packages will get a break. One of Spectrum’s most advertised stream-only packages applies a $5/mo Broadcast TV Fee, less than half of what Spectrum charges traditional cable TV customers for the same local stations. As of this month, Spectrum.com now includes the fee on its price quote system for customers looking for an estimated cost of service. It adds enough to put the monthly cost of cable TV above $60 for new customers (including the rental cost of one, now-mandatory, HD-set top box), despite the fact Spectrum advertises a rate of $44.99/mo for the first year of service. This reality might further aggravate cord-cutting or “cable-TV nevers” from considering bundling television service with Spectrum. But in fact, it is just another cost of doing business. Cable programmers also charge similar fees, and some — notably ESPN — charge more than many local stations do for cable carriage. Cable operators are trying to make a political statement about the high cost of cable carriage of local TV stations that viewers can watch for free over-the-air. But they are also trying to hide the true cost of cable television, sensitive to the fact many customers are reaching their limit on bloated TV packages of hundreds of expensive channels that mostly go unwatched. Sticker shock can only worsen cord-cutting and cause more to rule out new subscriptions to cable television, especially as cable operators continue to raise the price of broadband internet service at the same time. Modem fees are back for some customers. 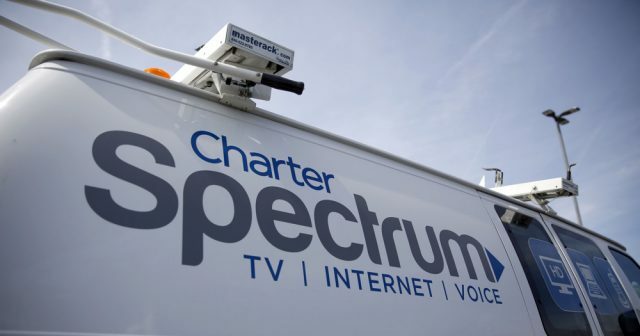 Spectrum appears to be sneaking modem fees back into the equation three years after telling regulators one of the benefits of Charter Communications’ acquisition of Bright House Networks and Time Warner Cable was that Spectrum customers don’t pay modem fees. Effective April 1st, new Spectrum customers are being charged a one-time fee of $9.99 to either pick up or have shipped a cable modem for self-installation. If a technician installs it for you, the fee is $49.99. “The one where you’re essentially paying them to go to the store, wait in line, get the modem, and then go home to install it all by yourself is especially nifty,” writes ‘rseiler,’ a forum participant on DSL Reports. For now, however, the only way to avoid this fee is to activate your own customer-owned modem. Comcast and Charter Communications are losing money on their cell service plans because their partner, Verizon Wireless, sets its wholesale rates too high, making certain the two companies cannot cannibalize Verizon’s own customers for long. MoffettNathanson analyst Craig Moffett claims the cable industry’s 2012 $3.9 billion sale of wireless spectrum to Verizon Wireless, which included an agreement allowing the two cable operators to resell Verizon Wireless service, turned out to benefit Verizon more than Comcast and Charter. The problem is Verizon set its own price for service high enough to guarantee the two cable operators will have a hard time outcompeting Verizon Wireless. Moffett estimates Verizon is currently charging the two operators about $5/GB and around $5/month per customer for unlimited voice and texting. According to Moffett’s calculations, only the pay-per-gigabyte plans have any chance of marginal profitability. Comcast charges $12/GB for its pay-per-usage mobile plan; Charter charges $14/GB for essentially the same service. Both plans include unlimited voice and texting. Things quickly get unprofitable when a customer signs up for Spectrum Mobile’s or Xfinity Mobile’s Unlimited plan (both $45/mo). Once a customer uses more than 8GB of 4G LTE data per month, Verizon’s wholesale price, including the cost of voice and texting, reaches the same amount those companies are charging customers for service. That does not include any of the ancillary costs Comcast and Charter have to pay to support and market their wireless plans. Moffett believes the two companies overestimated how often subscribers would offload traffic to Wi-Fi, and the future potential for more solid Wi-Fi coverage “looks cloudy.” The problem, as Moffett sees it, appears to be the cable industry’s loss of interest building out their metro Wi-Fi networks. Moffett called the joint CableWiFi project between Comcast, Charter, Cox, and Altice USA “a bust” because the members of the coalition have largely stopped investing in new hotspot installations. 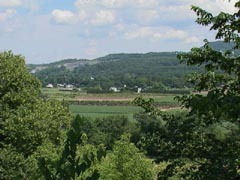 That leaves about 500,000 working hotspots around the country, a number that has remained unchanged for two years. 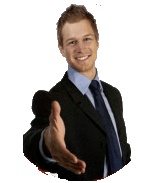 Only in-business Wi-Fi continues to grow, as business cable broadband customers are offered the opportunity to provide Wi-Fi service for their customers. But those hotspots don’t typically offer outdoor coverage. 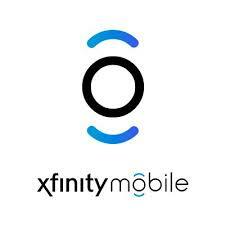 Comcast has grown its Xfinity Mobile service to 1.2 million lines since launching in 2017 and Spectrum Mobile, which began in last September, had attracted almost 134,000 customers by the end of 2018. Windstream Holdings filed a suit against Charter Communications (d/b/a Spectrum) on Friday, claiming the cable company is trying to poach its customers with a “despicable” false advertising campaigned designed to make people believe the phone company’s days are numbered. Don’t Risk Losing Your Internet and TV Services. 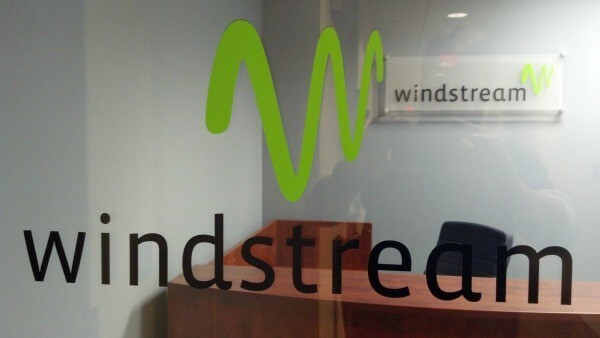 Windstream has filed for Chapter 11 bankruptcy, which means uncertainty. Will they be able to provide the Internet and TV services you rely on in the future? To ensure you are not left without vital Internet and TV services, switch to Spectrum. With a network built for the future, Spectrum is here for the long haul. 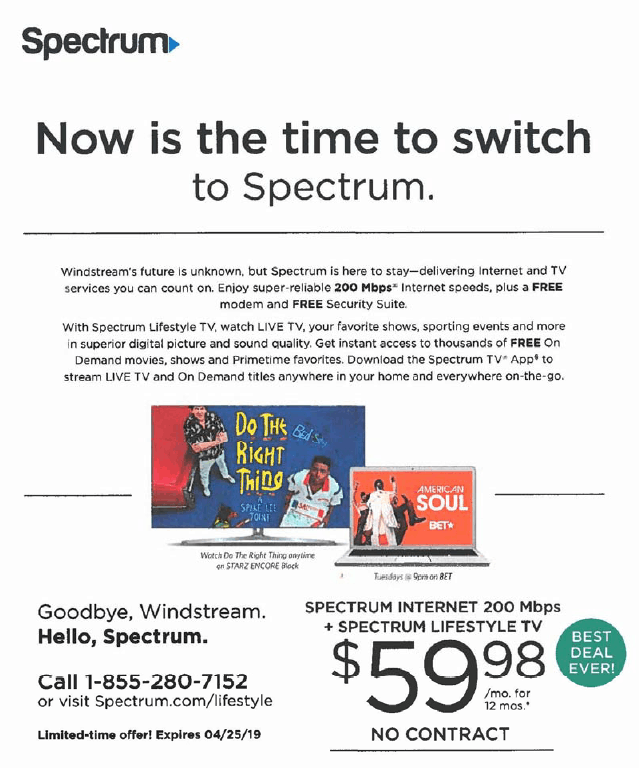 Windstream’s future is unknown, but Spectrum is here to stay—delivering internet and TV services you can count on. . . . The lawsuit complains Windstream had to take 160 calls regarding the Charter mailers over a 10-day period. The phone company is demanding compensation for a number of reasons, but in part because it was forced to offer inquiring customers a better deal in order to convince them to stay with Windstream. Windstream also complained Charter somehow disconnected service to approximately 350 Windstream customers on March 14, 2019, without notice to the phone company. The phone company also alleges Charter has told customers that Spectrum is buying out Windstream. 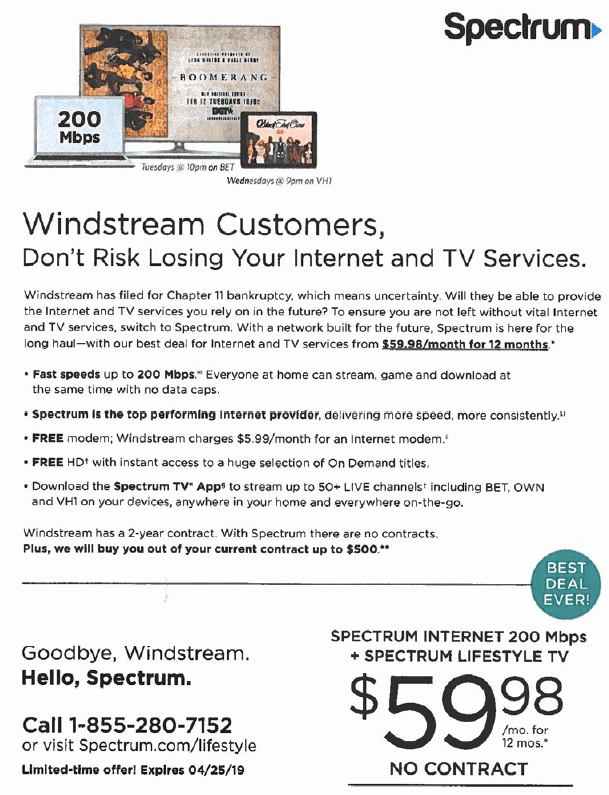 Windstream sent two angry letters to Charter complaining about the mailers. 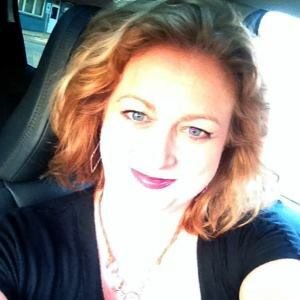 When Windstream took their complaints straight to Charter, their claims were rebuffed. Charter also told Windstream it believed the confusion over a “buyout” has to do with the cable company’s long-standing offer to pay up to $500 in contract termination fees for new customers switching to Spectrum.